Since 1991, Belgium has been experimenting with voting technologies to automate their elections. And last weekend, the stage was set for another e-voting triumph as millions cast their vote electronically in the election with the highest turnout in the EU. A staggering 90% of the eligible voters headed to the polls, while the rest of the union averaged a mere 43%. During the elections, Belgium elected three parliaments, the regional, the Federal and the European. To do so, over 1,000 polling stations in Brussels and Wallonia were set up using technology developed by Jites. Also, more than 3,000 polling stations across 153 communes in Flanders and Brussels used technology and services provided by Smartmatic (over 17,400 voting machines). In addition, authorities hired Stésud to deploy a system for the digital transmission and recording of results which is called CODI. Due to a change in Belgium´s voting legislation, it was possible to publish partial results of electronic voting. According to the IBZ website, once the results of 10 centers within a district were available, they were reported. Also, thanks to the digital transmission system, the election results were announced earlier this time around. The electoral roll comprised 8,000,458 voters. 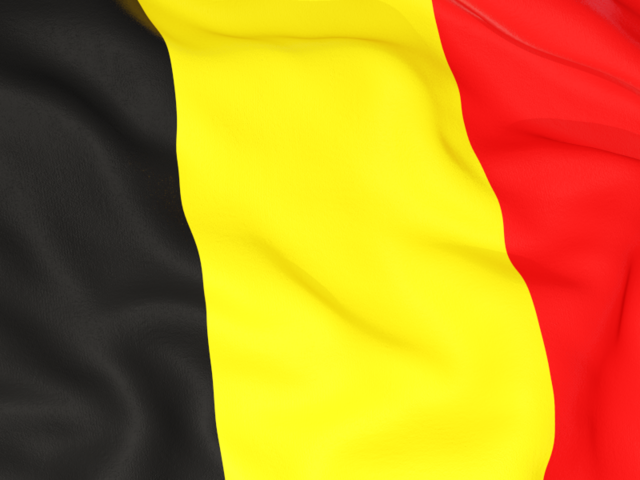 7,871,504 residing in Belgium and the rest living abroad. Total number of electronic polling stations: 4,482. Total number of manual polling stations: 6,301. Between 6.30 am and 9.30 am, while setting up the polling stations, there were 234 incidents requiring technical support. In 2012 -for the same time interval- there were 463. At 4.00 p.m. all electronic polling stations were closed. The traditional polling stations closed an hour earlier to start the manual count. A red pencil was used for manual voting. Red is considered by authorities to facilitate reading, and deter electoral fraud. Paper ballots were produced using green energy (wind energy). A high quality paper that incorporates several safety features including a watermark with a Belgian insignia and a slogan was used for the ballots in manual precincts. At 16.10 p.m., the first official results of the election regarding Belgians who voted in embassies abroad were known. European stock markets moved higher Monday as election results rolled in from the European Union and Ukraine. Despite numerous prior testing and certifications by PwC, a minor inconsistency present in the digital transmission and recording system was not identified until e-day. In consequence, the totalization of the preferential votes in several cantons using Jites voting machines was erroneous, causing the temporary suspension of the results proclamations. Stésud corrected the bug after a few hours.